If there is one thing that many of us wish from the British royal family is for them to have social media accounts. We know that they are not allowed to have any such accounts, let alone take a selfie of themselves and share them online. 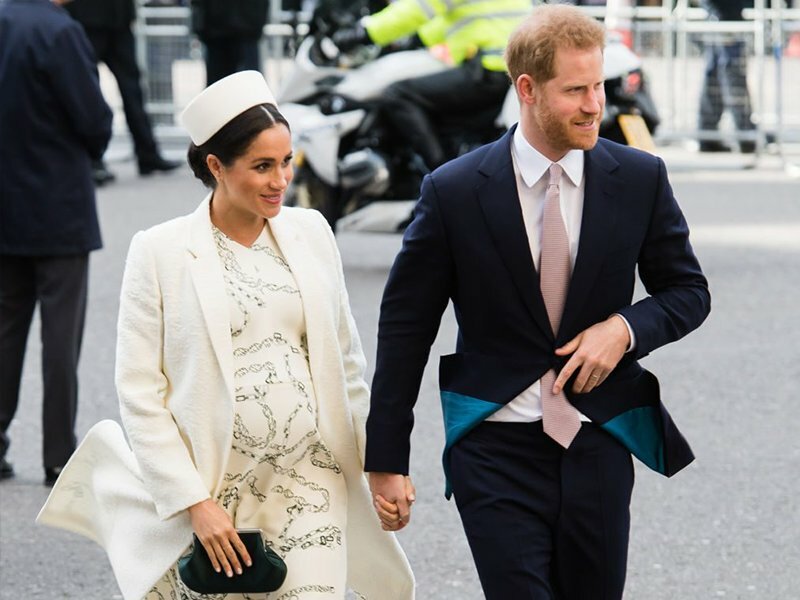 The only royals exempted from this ‘no social media’ rule are Princess Eugenie and Princess Beatrice, because they are not working royals, which simply means they don’t perform royal duties. Nevertheless the family as a whole has official social media accounts like @TheRoyalFamily, @ClarenceHouse, and @KensingtonRoyal. But at last! 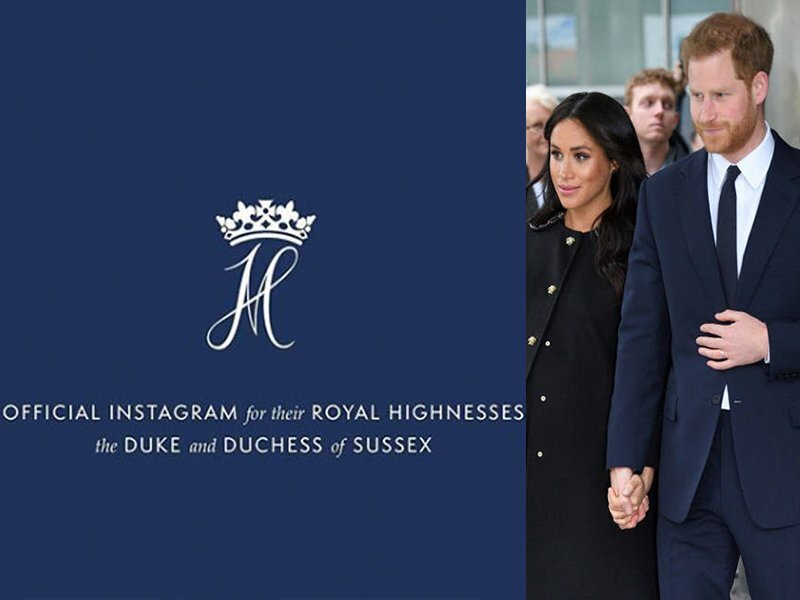 The most famous members of the royal family, Harry and Meghan, Duke and Duchess of Sussex, finally opened a joint Instagram account – @sussexroyal! This newest launch broke a world record, by the way, which is the fastest account to gain 1 million followers. This is breaking from tradition, but it’s nothing new because the couple has been breaking traditions, left, right and centre, ever since they became engaged. Not that we are complaining, of course. 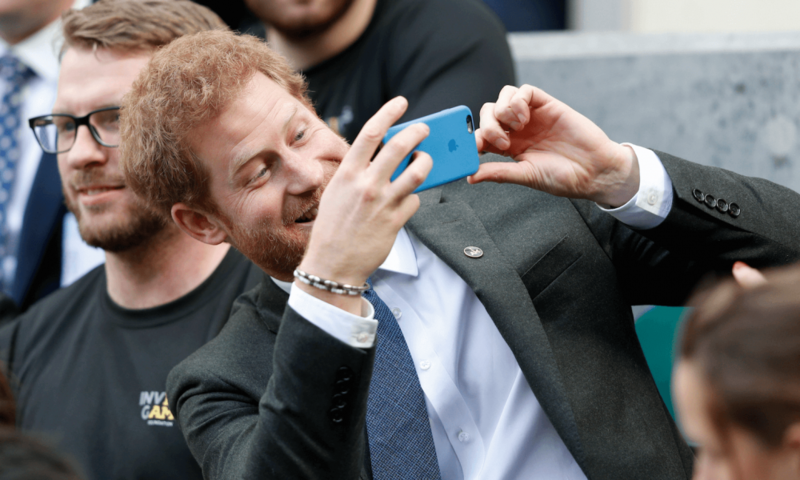 To commemorate the launch of their own Instagram account, Prince Harry delivered a powerful speech warning about the dangers of social media, when he met with different mental health organizations on April 3. 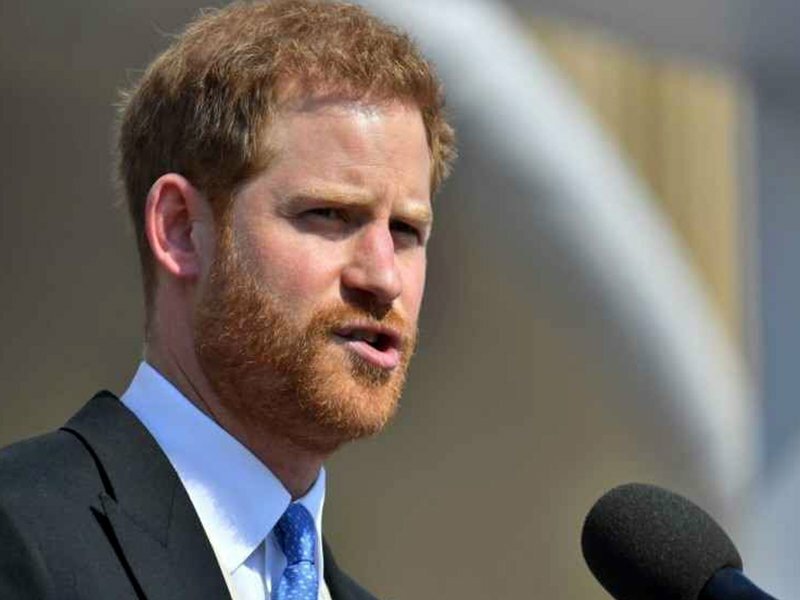 The Duke of Sussex mentioned how social media can be more addictive than drugs and alcohol, discussing how people can be bullied because these online platform have no restrictions. The couple’s main goal with the creation of their own Instagram account is that it will be a personal medium for them to share their works, important announcements, causes they believe in, and also to have a direct voice on certain issues. Some are wondering if this is Harry’s way of defending Meghan from the bullying she has been receiving online. Sources claim the duke wanted to defend the duchess many times, but he was advised not to.